Sarah joined Duetto in 2015 as a contributing editor covering Europe, Middle East & Africa (EMEA). In 2017, she was promoted to Director of Content, EMEA. 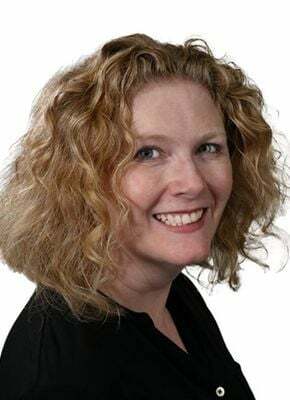 An experienced B2B travel industry journalist, Sarah spent 14 years working in the Middle East, most notably as senior editor aEUR" hospitality for ITP Publishing Group in Dubai, where she headed up the editorial teams on Hotelier Middle East, Caterer Middle East and Arabian Travel News.